The International Space Station is operating at full capacity as the six-member Expedition 42 crew ramps up new science experiments by setting up research hardware. 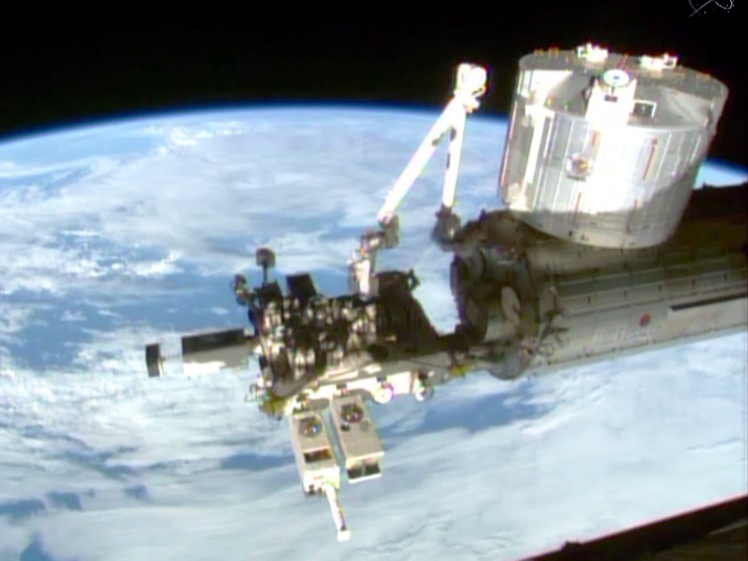 Commander Barry Wilmore partnered up with new Flight Engineer Terry Virts in Japan’s Kibo laboratory module setting up a nanosatellite deployer known as Cyclops. Wilmore then moved on to science freezer maintenance while Virts worked on the Aniso Tubule botany study and measured air velocity in Kibo. Italian astronaut Samantha Cristoforetti on her first space mission set up gear for the Blind and Imagined experiment that observes visual and sensory changes in crew members on long-duration space missions. The three cosmonauts worked on a variety of Russian science experiments including the study of the cardiovascular system, radiation exposure in the station and plasma research. 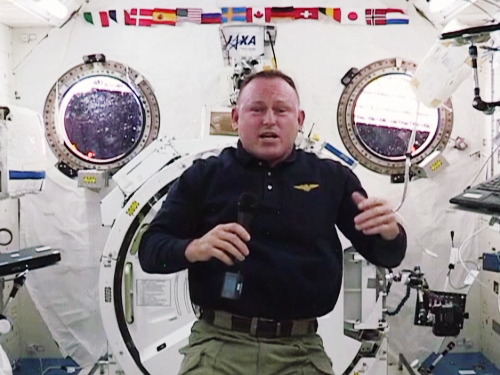 The NASA astronauts on the orbital complex will have a light day on Thursday for the Thanksgiving holiday and will share a meal with the rest of their crewmates. enjoyment, as this this site cconations really pleasant funny data too. You ought tto tale part in a contest for one of the finest blogs on the web.